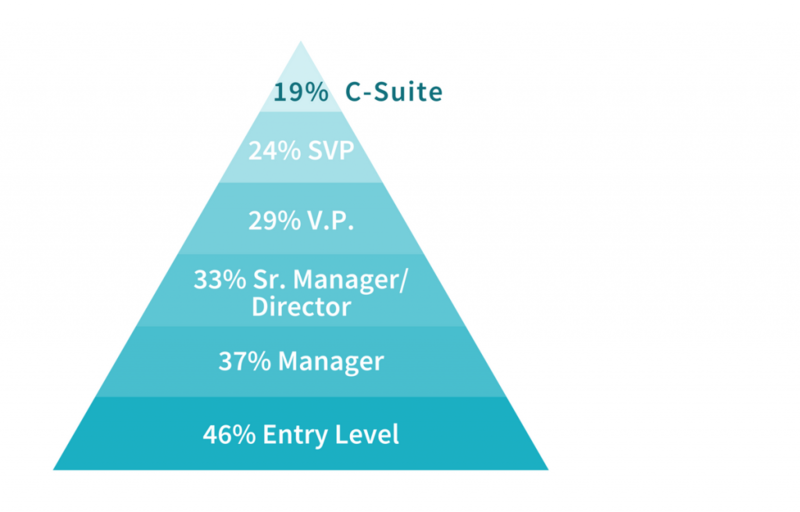 It will take 25 years to reach gender parity at Senior-VP level and more than 100 years in the C-Suite. 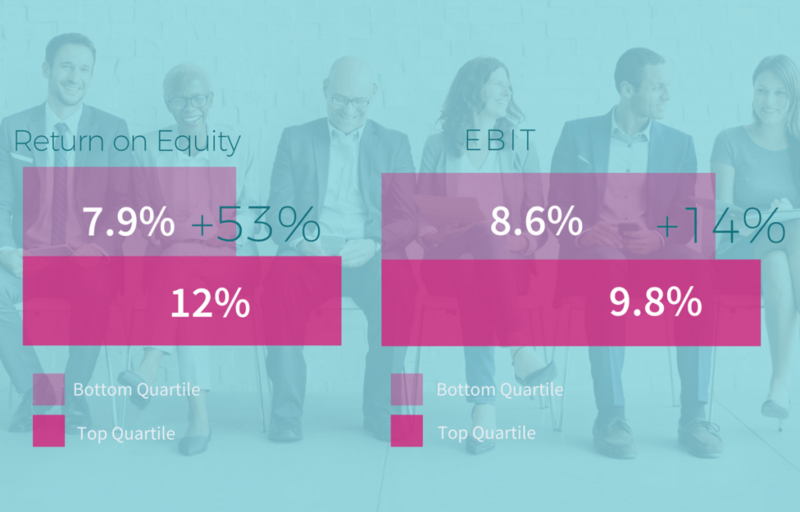 More and more research continues to prove the positive link between a company’s rate of diversity throughout the organization to their financial performance. Gender diversity and inclusion is now becoming a strategic business imperative. Women are underrepresented at every level in the corporate pipeline and their struggle begins at the very beginning of their careers. Additionally, recent data shows that more than half of women who start at Fortune 500 companies have left before they reach the executive level. Learn how we challenge this disparity. For every 100 women promoted, 130 men are promoted.